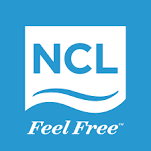 Norwegian Cruise Line is the innovator in cruise travel with a 50-year history of breaking the boundaries of traditional cruising, most notably with the introduction of Freestyle Cruising that revolutionized the industry by giving guests freedom and flexibility to design their ideal cruise vacation. Cruising on Norwegian means no fixed dining times, relaxed attire, several distinct dining options, relaxed disembarkation and more lounges, bars, theatres and other entertainment and activity options. Today, Norwegian invites guests to Feel Free to explore the world on one of 16 purpose-built Freestyle Cruising ships, providing guests the opportunity to enjoy a relaxed, resort style cruise vacation on some of the newest and most contemporary ships at sea. Norwegian offers unique and exciting itineraries in all areas of the world, including The Caribbean, Bahamas, Bermuda, Mexican Riviera, Europe, South America, Canada & New England, Panama Canal, Alaska, Asia, Australia and New Zealand. 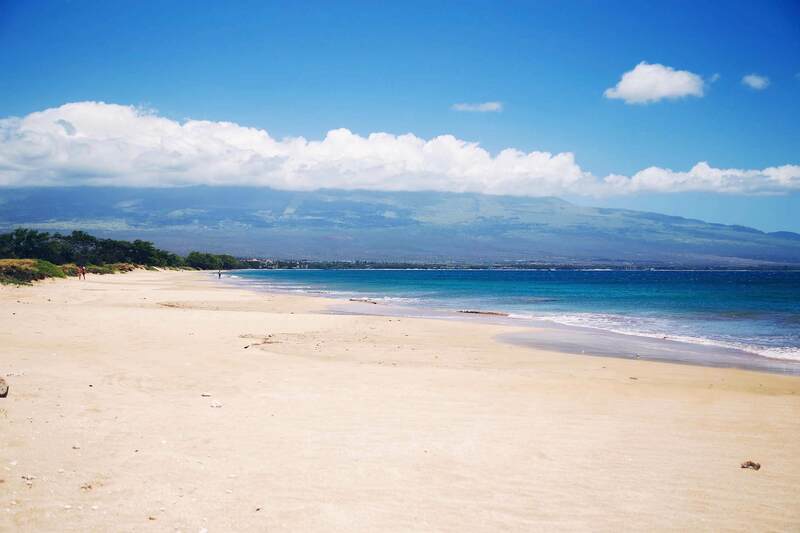 Additionally, Norwegian Cruise Line’s Pride of America is the only ship that sails year-round from Honolulu on seven-day intra-island Hawaiian cruises. Recently, the line was named “Europe’s Leading Cruise Line” for the ninth consecutive year, as well as “Caribbean’s Leading Cruise Line” for the fourth time and “World’s Leading Large Ship Cruise Line” for the fifth year by the World Travel Awards.